Iqusion IT Company introduces a new electronic document flow system (EDS) at the Ukrainian State Center for Radio Frequencies (UCRF). The EDS is based on the well-known Megapolis.DocNet software platform, which is designed to effectively support the workflow processes. This was reported to the press service of the department of IT UGTSR Andriy Kuzmich. 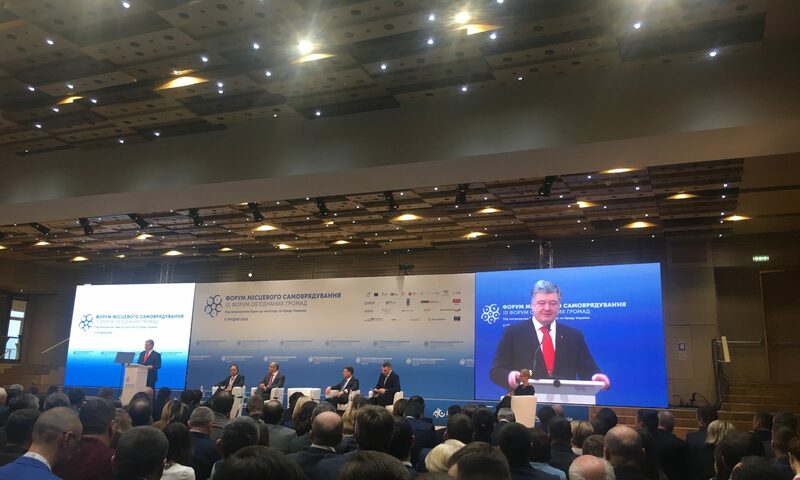 He noted that in order to ensure the exchange of electronic documents with executive authorities, local governments, organizations, institutions, enterprises, regardless of the form of ownership, it is envisaged to connect the UESCU SED to the general system of electronic interaction between the executive authorities of Ukraine. 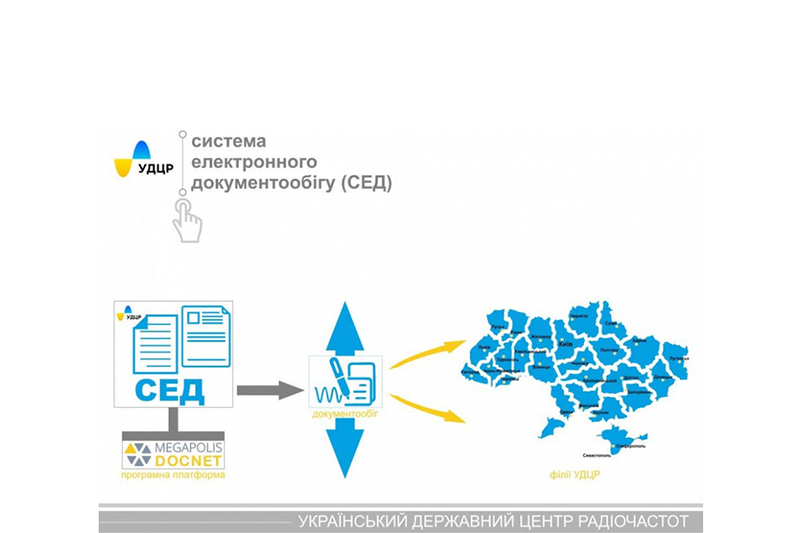 “The introduction of a new electronic document management system will significantly increase the efficiency of the company, the level of information interaction between UCRF units and the executive authorities of Ukraine. 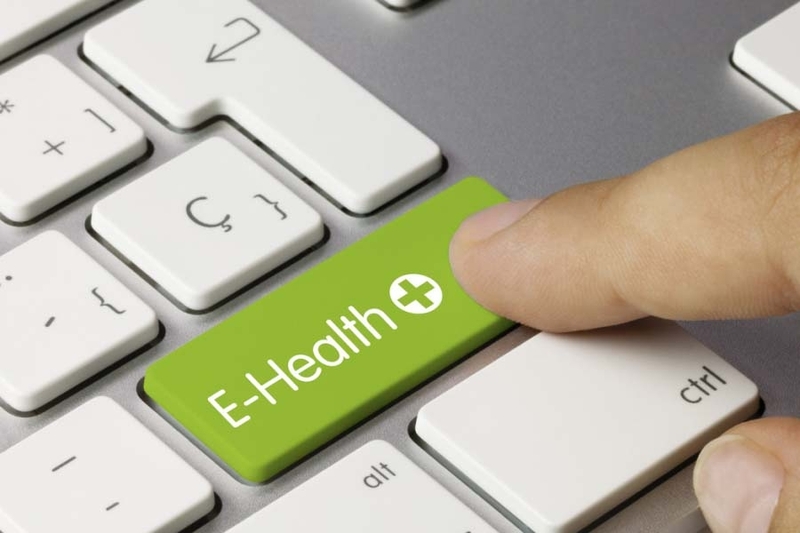 In addition, this will simplify the procedures for providing enterprise services in electronic form “, – said Andriy Kuzmich.